We are already well into 2018! This year is moving quickly. We thought we would share some of the fun we had during our break over Christmas, before we get to far into 2018 and it’s time to start planning next Christmas. 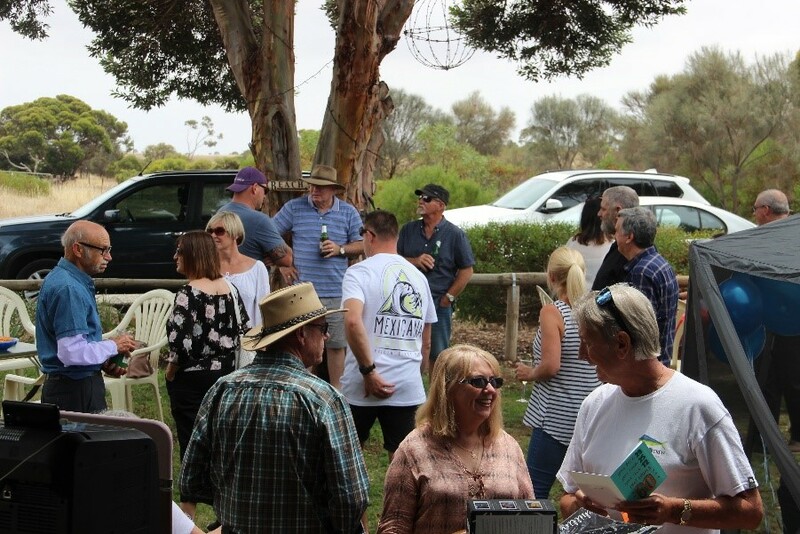 Chris Naylor, our previous Quality Manager who retired last year celebrated his 60th in Coobowie on the Yorke Peninsula. Many of our team travelled over to join him. Enjoying the Yorke Peninsula lifestyle so much that they them went on to spend the rest of their holidays in Edithburgh and Maitland. Of course, we spare a thought for the team members who worked through the traditional holiday downtime to make sure all our customer orders were still filled in full and on time. They enjoyed a well-earned break when Easter rolled around at the end of march! Contact Peter McCall to discuss how you can reap the benefits of our strong (and well rested) team at Precimax. With our new Quality Manager on board, we set Stephen straight to the task of updating our quality system to the latest AS/NZS ISO9001:2015. Quality is the core of our service offering and our ISO certification is very important to us. We were quite excited by this process. It seems strange, we generally roll our eyes and think of mountains of documents when we talk quality systems. 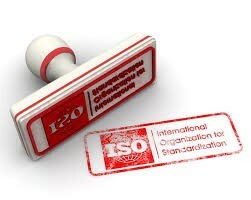 This is changing, and ISO9001:2015 shifts the focus from paperwork towards process and procedures. We already have a strong focus on using process as our core quality tool, so the resulting updates make life a little easier for everyone. The transition to ISO9001:2015 has allowed us to better integrate our existing process improvement processes into everyday production procedures and to ensure you can have confidence that we can maintain our consistency whilst improving quality and performance at every opportunity. This month, our Auditors, SAI Global, confirmed that our quality management system has successfully been transitioned to ISO9001:2015 and is now leaner and more effective than ever. Updated processes ensure we will continue to exceed your quality expectations in 2018. Contact Peter McCall to discuss how you can reap the benefits of manufacturing at Precimax. When Chris, our long serving QA manager retired, it was one of those moments in business where you sweat. Quality is the centrepiece of our service and our customers have come to expect the best. Finding a new QA manager with the same attention to detail and dedication was going to be tricky, particularly since we needed them to hit the ground running. We then found Stephen Doherty, who fit the bill perfectly. Little did we know how similar he was to Chris! In a classic ‘Adelaide Moment’, we found out later that not only did Stephen share Chris’s attention to detail and focus on excellence, he also shared a birthday, went to the same schools and shared their apprenticeship at Simpson’s. So good for the job he was practically the same man we joked. Stephen’s career to date has been broad, developing expertise in maximising quality both hands on as a tradesperson, then manufacturing manager and QA Manager. His career started in whitegoods, moved into plastics and then metal fabrication and defence. He brings this broad experience to Precimax and will help ensure that Quality continues to be core of our service. ‘You might say I have a deep knowledge’ Stephen says with a smirk. He is talking both about quality and his hobby of SCUBA diving in caves. Stephen also believes that local manufacturing is stronger than many people think and that you can still make goods in South Australia and Thrive. Stephen’s view is that an organisation which is customer focussed and investments in quality will provide customer satisfaction delivery after delivery by giving them exactly what they want every time. Precimax’s quality record and your products are certainly safe in his hands. Welcome Aboard, Stephen. Contact Peter McCall to discuss how you can take advantage of our product Quality and reliability at Precimax. Cutting Edge Machinery joins the team at Precimax, Sumitomo high precision all electric moulding machines. In line with our policy for sustainable environmental practices, Precimax Plastics have purchased a new compactor to prevent cardboard and plastics going to landfill. This innovation has resulted in bailed waste packaging being sent for recycling, not only saving cost but contributing to saving our environment. The Bramidan bale press type PVD is yet another quality investment by Precimax Plastics towards a sustainable future.